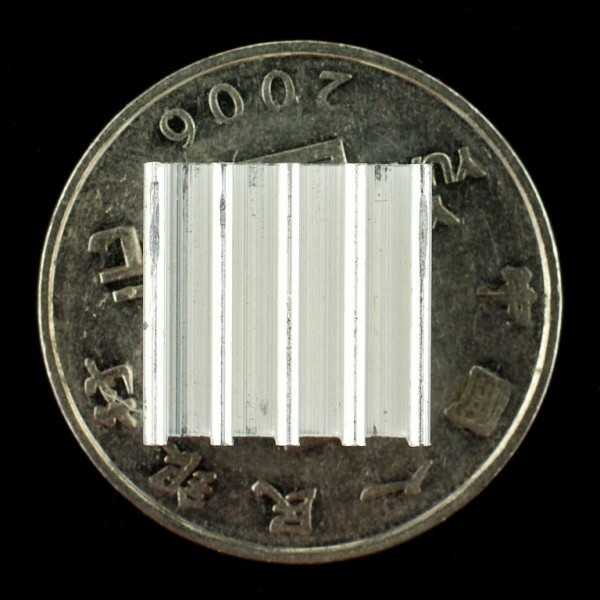 This is a high quality of U.S. origin 3M-8810 thermal adhesive tape on the back of the heat sink. 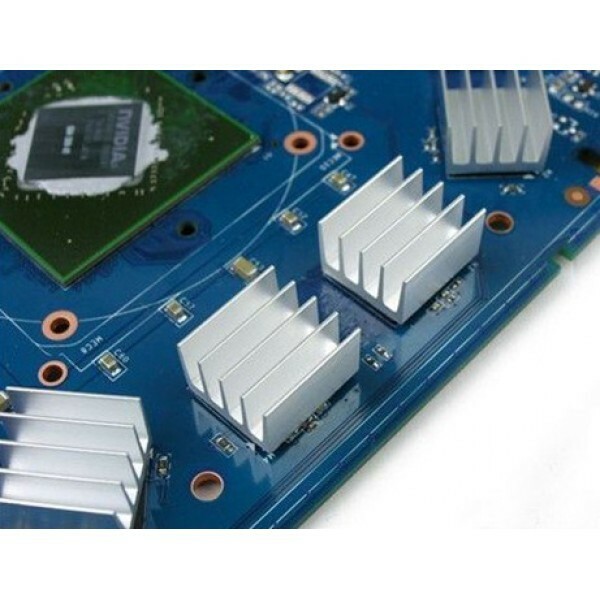 No need to coat a layer of heat conduction glue on the heat sink, just remove the blue protective film from the back and then stick in the desired chip parts. Viscidity is very strong. This heat sink can be used with Allegro A4983/A4988 stepper driver. Notice: Make sure the surface of the component is clean before sticking the heat sink. 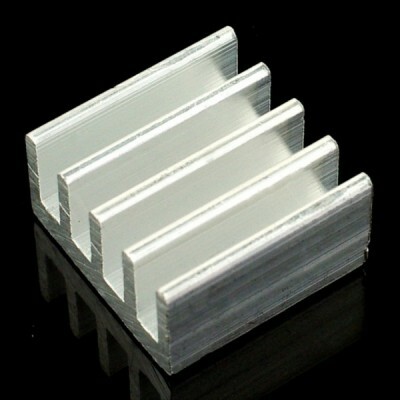 AL Heat Sink (With adhesive tape)-13x13x7mm (1 unit). 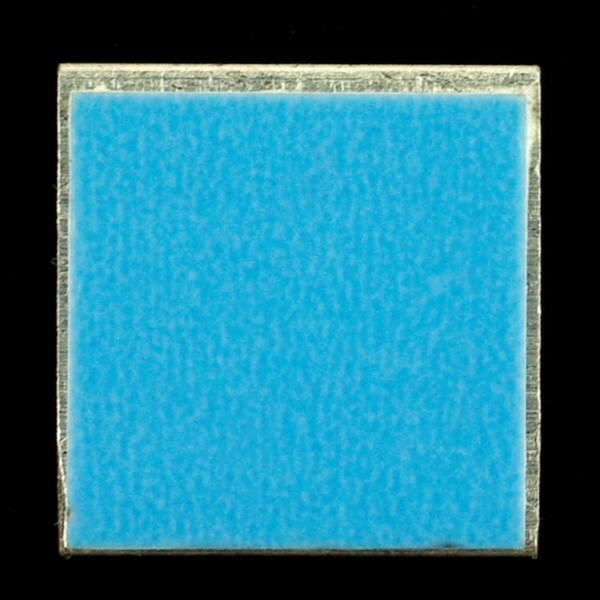 Size: 13 x 13 x 7 mm.